"Knockout" is a song by Lil Wayne from his album Rebirth. It features Nicki Minaj rapping near the end of the song and singing the chorus. The song charted on the US Billboard Hot 100 due to strong digital sales with the albums release. 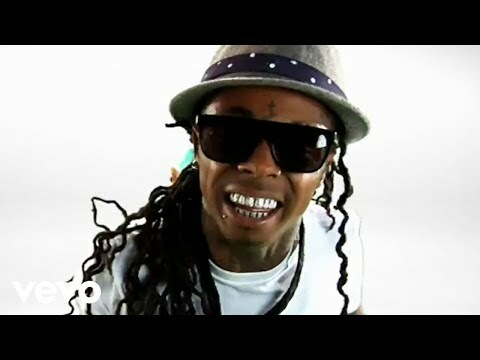 This song revolves around Lil Wayne's personal relationships with a diverse group of women. The song received generally negative reviews from critics, most of which stated that the song was better meant for other rock artists and Wayne does not have a place in the song. Most critics also gave Minaj a negative review in the song stating that the song went by too fast for her to deliver a worthy verse. The song debuted at forty-four on the Billboard Hot 100 due to strong digital sales along with the album's release date.